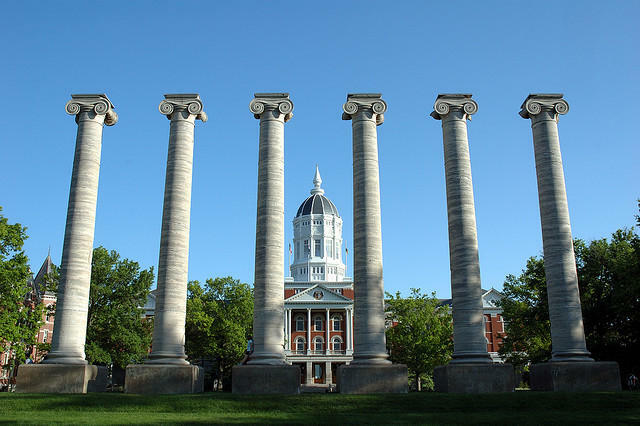 The University of Missouri's flagship campus in Columbia is offering a buyout option for some of its academic administrators. 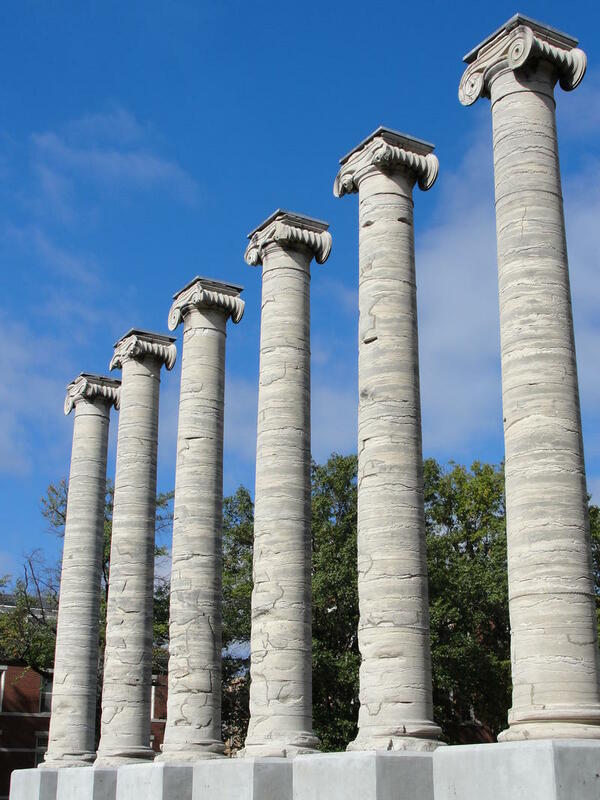 The University of Missouri offered a buyout to 261 retirement-eligible tenure track faculty members, and we now know 110 have accepted the offer. One of Missouri's main retirement systems has temporarily blocked online access after discovering attempts to hack into its members' accounts. 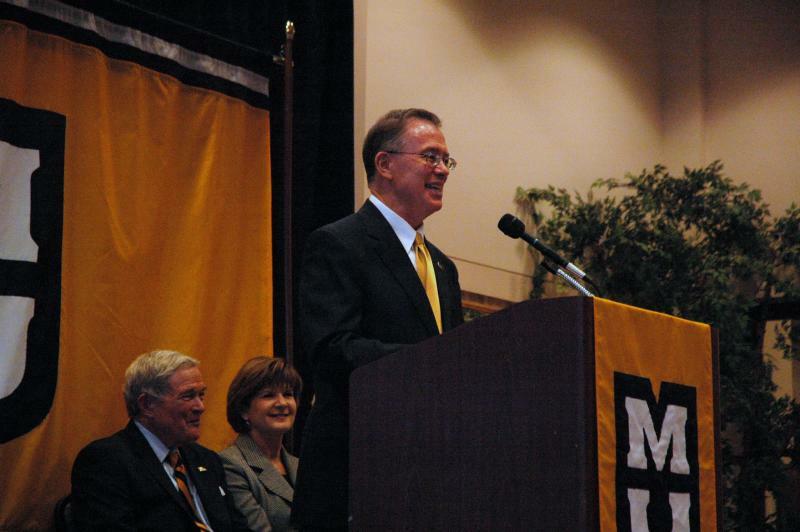 Since his arrival at the University of Missouri last February, Chancellor Bowen Loftin has inspired several changes. He recently announced a voluntary separation program that could serve as an incentive for retirement for tenured faculty members. KBIA’s Ashley Reese talked with several MU professors about why this program might encourage some of the university’s best professors to leave. Last Friday, MU Chancellor R. Bowen Loftin announced a new voluntary separation program that will serve as an incentive for retirement for MU's tenured faculty members. Faculty members who decide to participate in the program will receive a one-time payment of one and a half times their base salary. This payment cannot exceed $200,000. 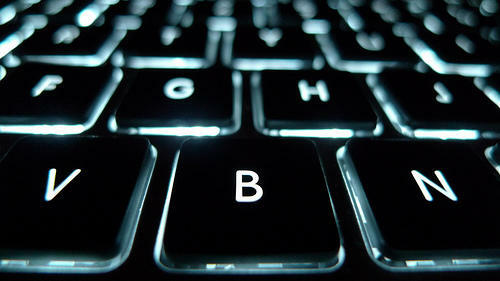 According to the Pew Research Center, hundreds of thousands of Americans could live to see 100 by the year 2050. Women in France, Japan and the United States have already lived past the age of 114. With the now realistic possibility that individuals may live into the triple digits, planning ahead for retirement becomes both more important, and more challenging. The Columbia business landscape hasn't always been as commercial as it is now. Mike Brooks has been a fixture in the city's business outlook for five years, but that reign is coming to an end as Brooks announced his retirement from Regional Economic Development Incorporated (REDI) Wednesday. 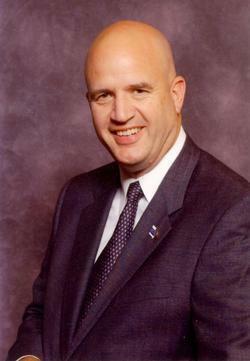 Columbia Public Schools Superintendent Chris Belcher announced his retirement plans in a letter to the Board of Education. 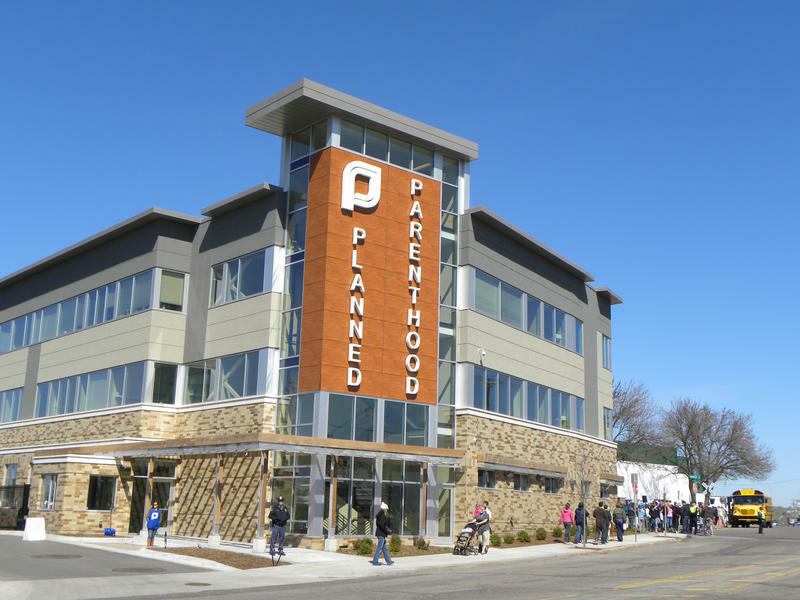 Planned Parenthood of Kansas and Mid-Missouri announced the retirement of current president and CEO, Peter Brownlie, this week. Brownlie spent 15 years advocating for women's health care rights. He said he will retire from the organization in the Spring of 2014. The quick answer is yes, just not in the same numbers as they used to. 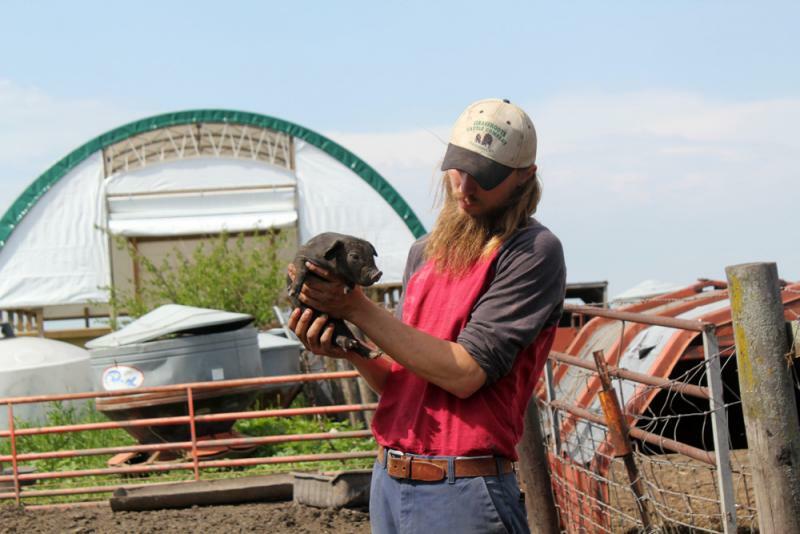 And surveys indicate many of them don’t want to farm in conventional ways. Driving out of the western Iowa town of Panora, the winding roads offer broad vistas of rolling hills. Many of the mailboxes along Redwood Road show the name Arganbright. Jim Arganbright grew up in this area, one of 10 children. He and his wife, Beverly, have eight kids. 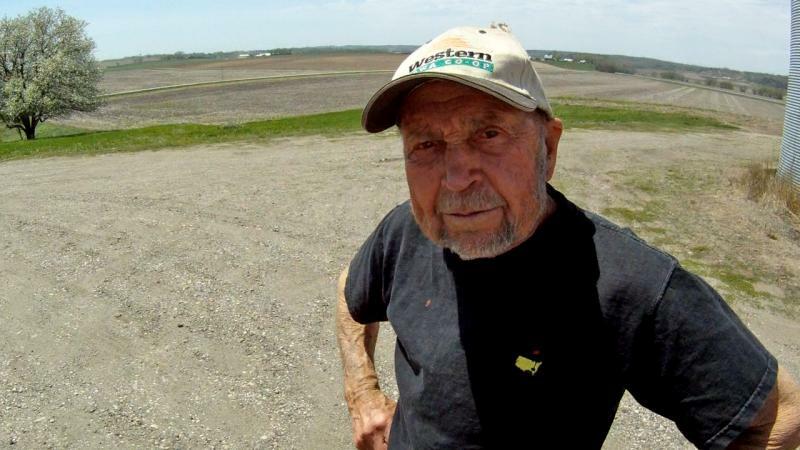 Though Jim Arganbright farmed here his whole life, three years ago at the age of 80 he started renting his cropland to his son Tom, the only one of his children who farms full-time. Now, all Jim Arganbright has to worry about is the livestock — and he doesn’t have too much of that. 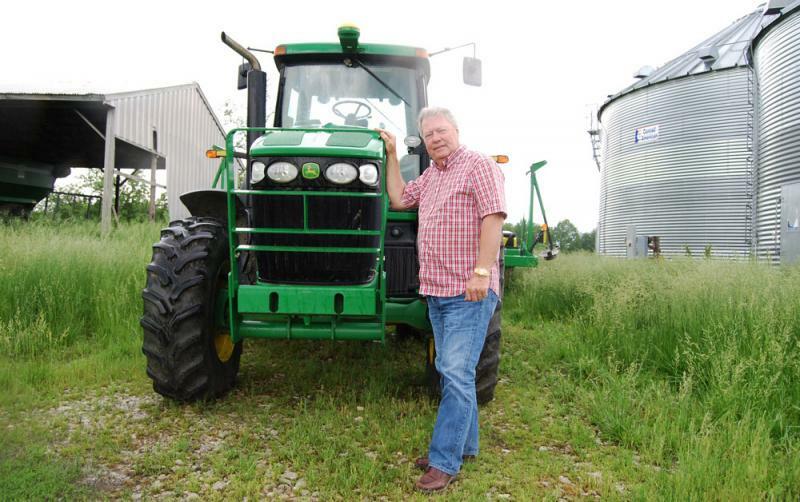 It’s not just lifelong farmers who feel the pull of the land as they get older. 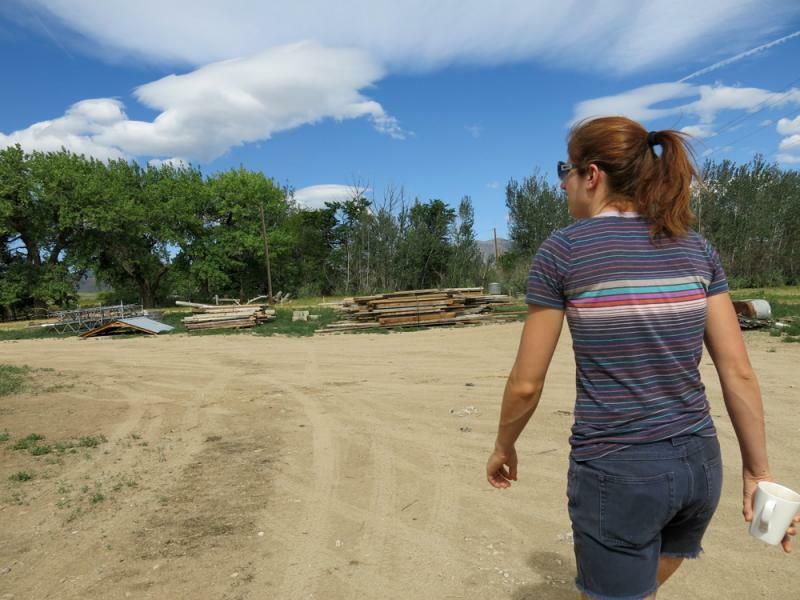 For some Americans, retirement is an opportunity to begin the farming dream. “I wanted to be able to be active and have a pastime that ensured physical activity,” said beginning farmer Tom Thomas, who at 65 still has the physical fitness to wrestle and brand steers at his son’s ranch in Oklahoma. Thomas retired two years ago after teaching exercise physiology for 35 years and he knew what he wanted to do next. University presidents in Kansas and Missouri have been retiring with substantial financial packages. When MU Chancellor Brady Deaton retires this fall, he’ll be director of an institute on international development. He’ll be paid 200 thousand dollars. Former KU Chancellor Robert Hemenway received about 340 thousand dollars for two years after he retired in 2009.